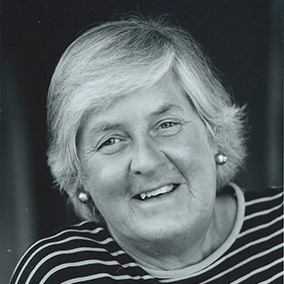 The Margaretta Nettles Award was established to honor the lifelong accomplishments and memory of weaver Margaretta Nettles, and to recognize artists who excel in the visual and performing arts. The Nettles Award is under continuing development and more information will be announced soon. This award is broad-based. In 2017 it was awarded to Nantucket textile artist Cara DeHeart. The past recipient in 2009 was Nantucket textile artist Alison Herr.